Note: As the majority of our Athletes know, the Threshold Mashup training is extremely challenging, especially when the Threshold exceeds 40%. Be vigilant with maintaining technique on the Deadlift. Push yourself today, and hold those percentage numbers! 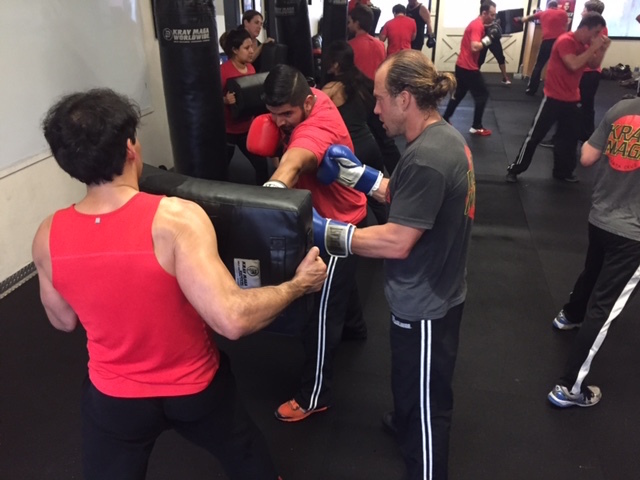 Krav Maga starts next Monday!